It’s been three years since the Second Avenue Subway’s long-awaited opening, and with phase two finally inching forward, what better time to learn all about the past, present, and future of this incredible infrastructure project. 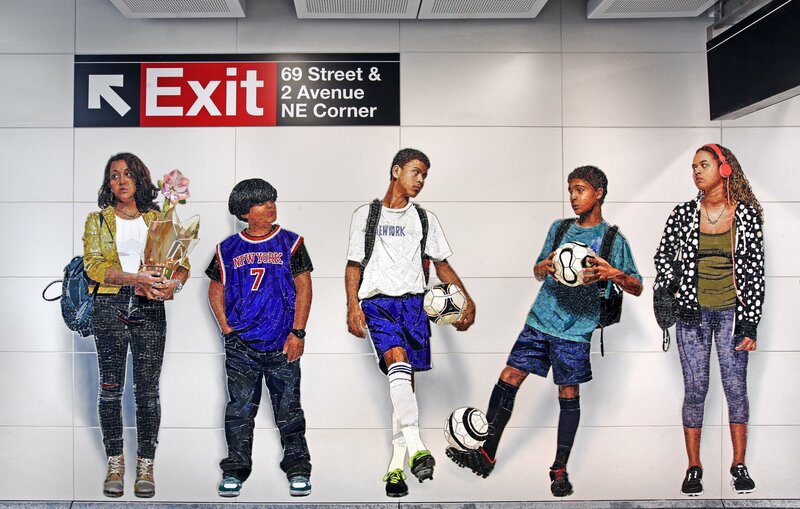 Join 6sqft’s managing editor Dana Schulz for a tour with the Municipal Art Society about the history, art, and architecture of the Second Avenue Subway. Taking place on Sunday, February 24th, the two-hour event will explore why it took nearly 100 years for the train’s wheels to get rolling, how it was designed, and what engineering feats set it apart. Guests will also view the impressive collection of public art from Chuck Close, Sarah Sze, Vik Muniz, and Jean Shin, learning about these contemporary artists and the significance of their work.